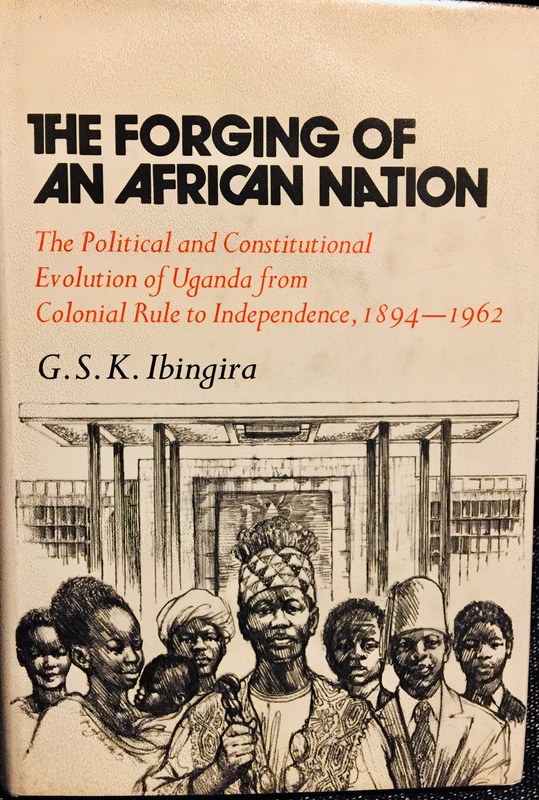 Although Ibingira had completed this book by the time of his arrest in 1966, it was published in 1973. 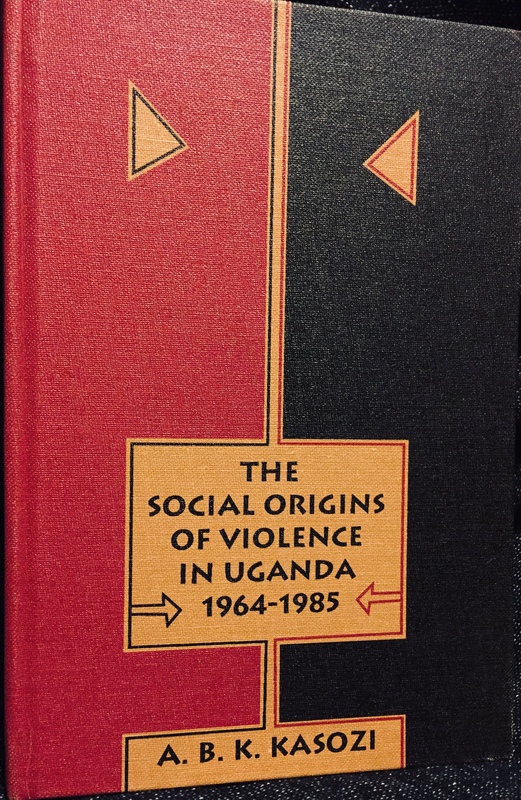 It remains one my go-to reference books, for it is offers a very good summary of Uganda’s…………….. 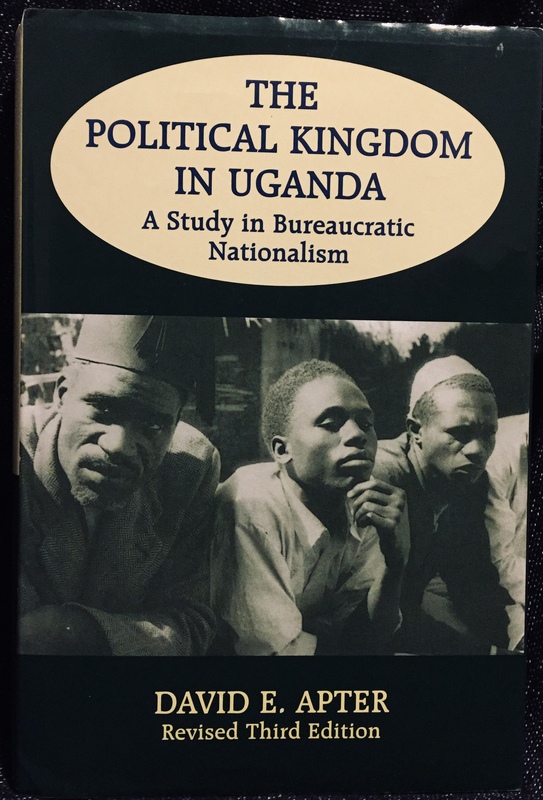 This book is an analytical study of the internal and external politics and systems of Buganda, the central and largest kingdom in Uganda. 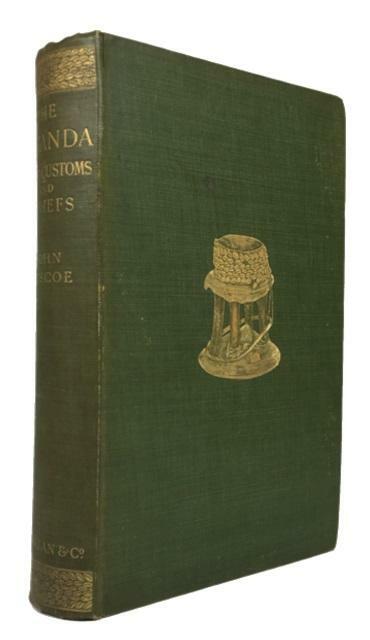 The development of political parties and the great conflicts in post 1900 Buganda are thoroughly presented and analysed. But more than politics ………. 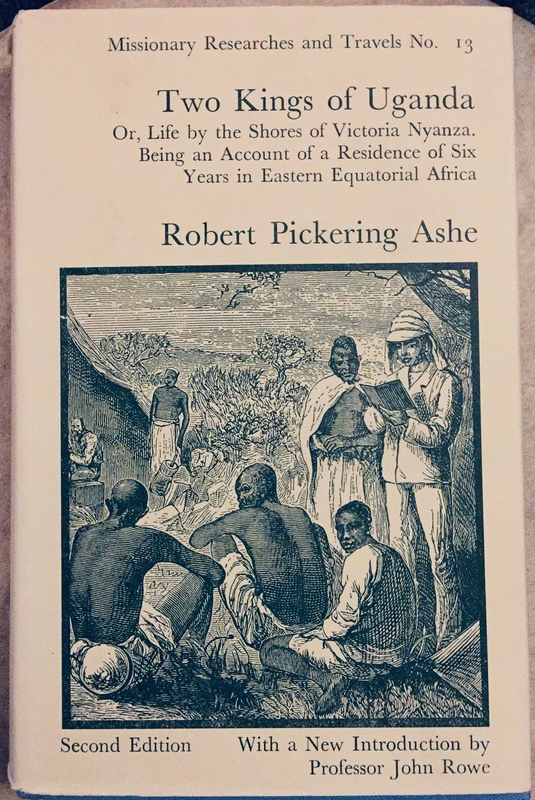 This book’s title could well have been “How Uganda came to be.” D. A. 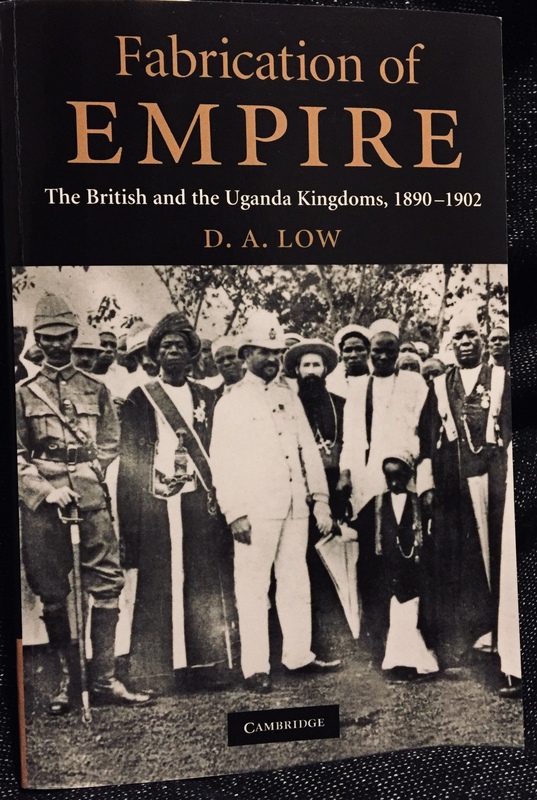 Low, who taught at Makerere University College, Uganda, from 1951 to 1958, presents an excellent account and analysis of the formation of the post-1900 kingdoms of Ankole, Buganda, Bunyoro, Busoga and Toro. These formed the core of………. 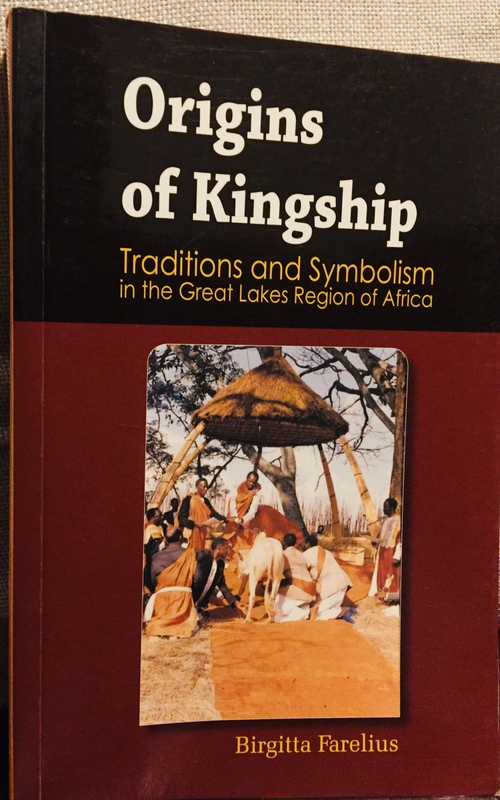 Tradition holds that the foundation stone of the kingdoms of the Great Lakes Area was laid by the Bacwezi, a mysterious people that lived and ruled the area before disappearing………. This is a multi-author presentation of Buganda’s progress during the century between first contact with Europeans and Independence in 1962. 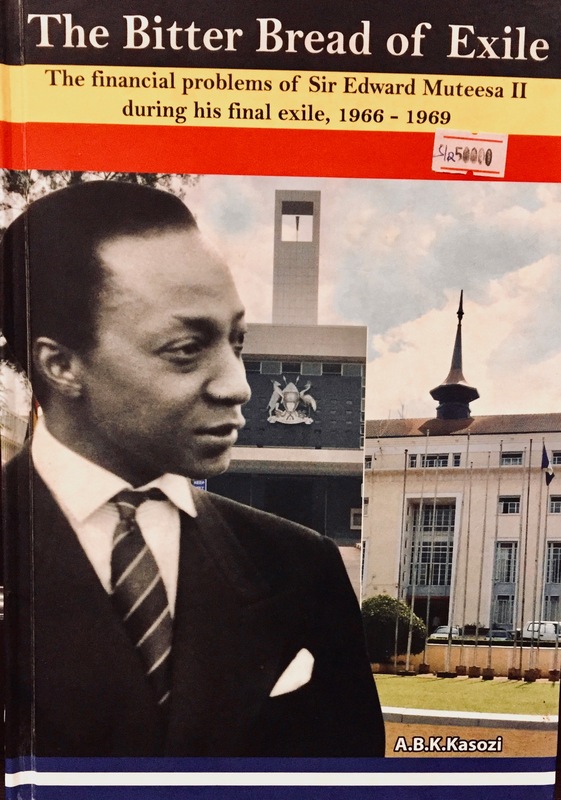 We learn about Buganda’s hierarchical political organization that was later ……. 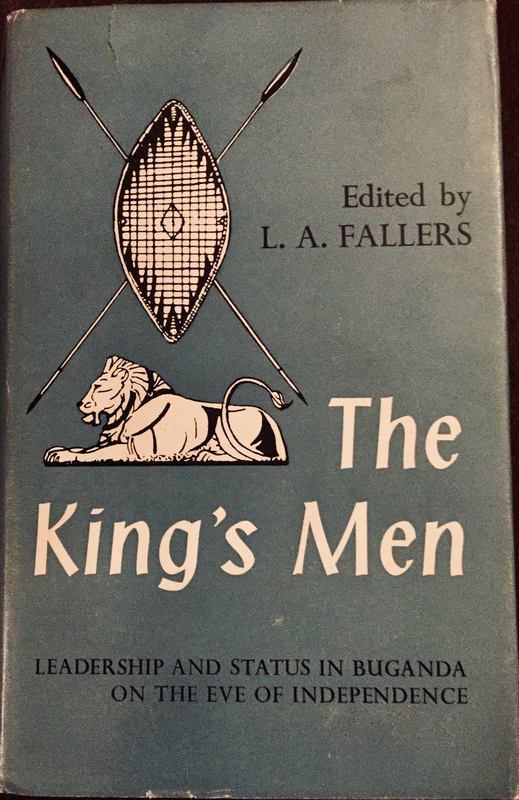 This classic book, based on notes compiled over an 18 year period with the assistance of Sir Apolo Kaggwa, the Katikkiro of Buganda, tells the unpolluted story of ……..
Two Kings of Uganda, or Life by the Shores of Victoria Nyanza, Being an Account of a Residence of Six Years in Eastern Equatorial Africa. 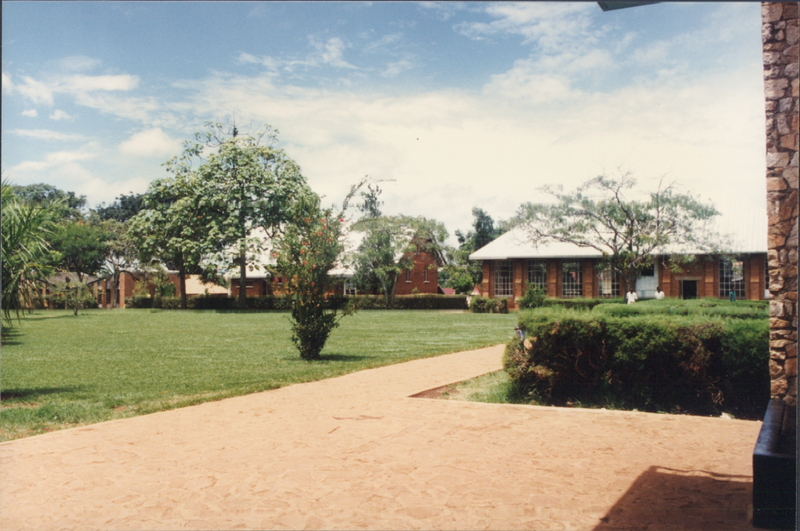 This is Buganda in the late 19th Century…….. 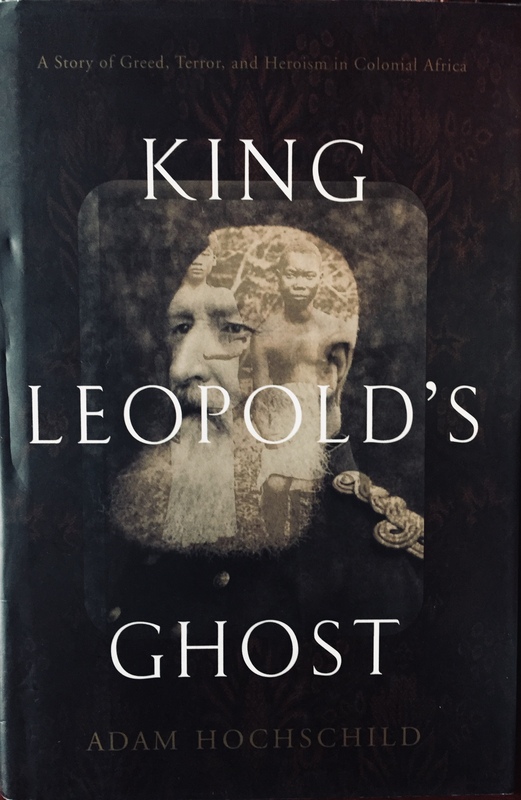 The history of the Congo Free State from first contact with the Europeans, and a thorough account of how King Leopold II of Belgium turned that territory into the Heart of Darkness ……..
An excellent treatment of the tragic last years of Sir Edward Muteesa II, the former Kabaka of Buganda and First President of Uganda. 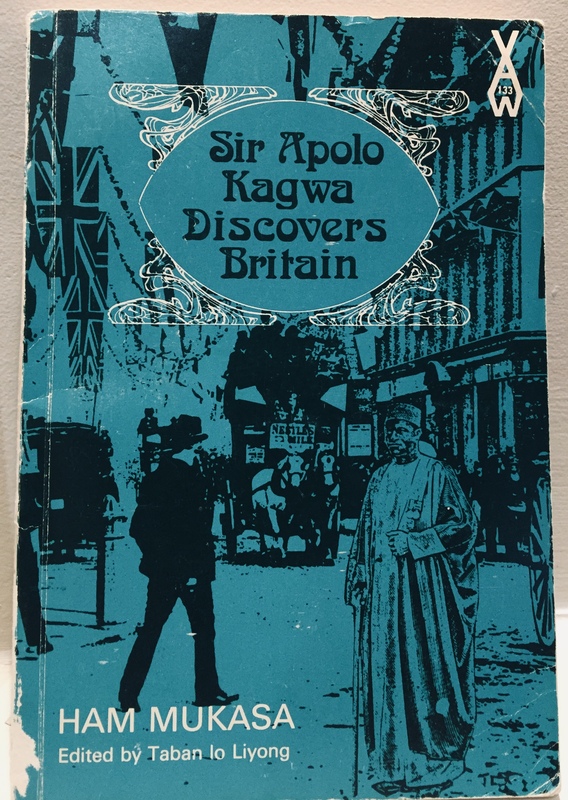 Using original sources and personal interviews with people who were involved in the Kabaka’s escape in 1966 and his life in a London exile……….. 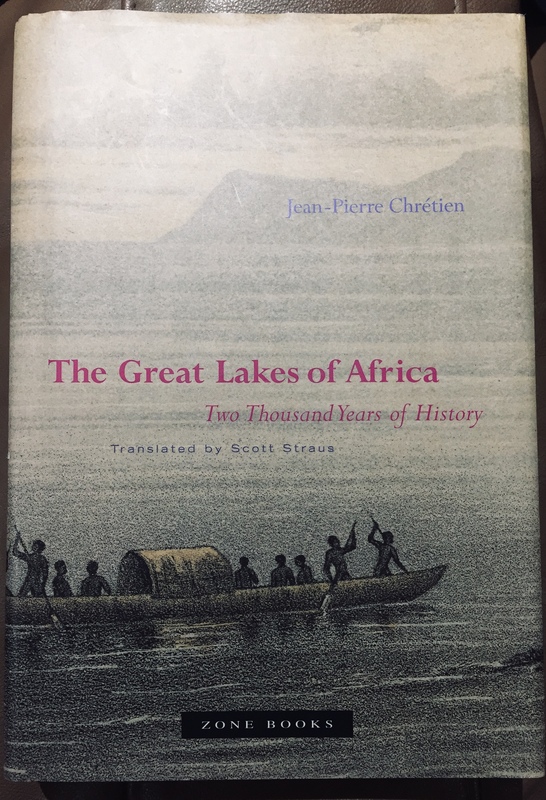 I first read this book in 1977 during my early days of exile. 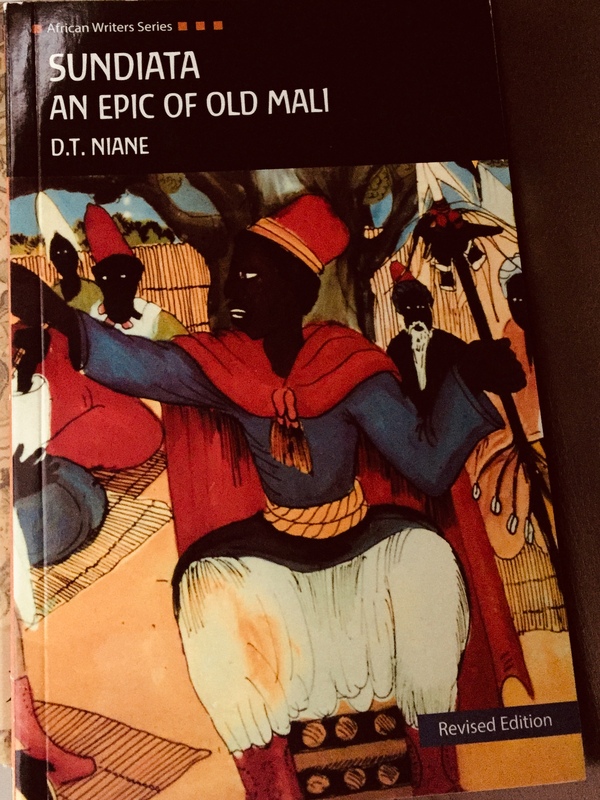 I was introduced to this classic book by Dr. John B. Masembe, my dear friend who was working at Nairobi Hospital. 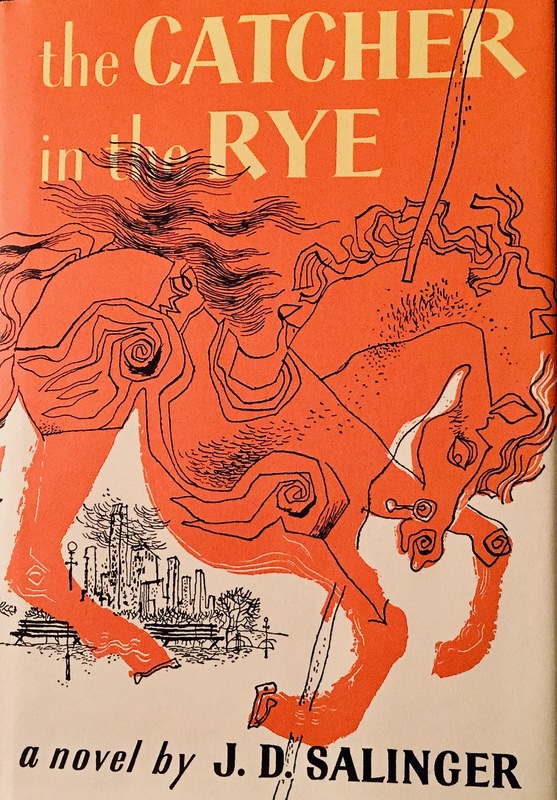 He had an exquisite taste for great literature and we spent many evenings chatting about Holden Caulfield,…………..
A great story about Serene, a modern woman that lives between Nairobi and Johannesburg. She recounts her present and recalls her past, effortlessly switching between the two periods. She reflects on her family, with its multiple challenges ……. 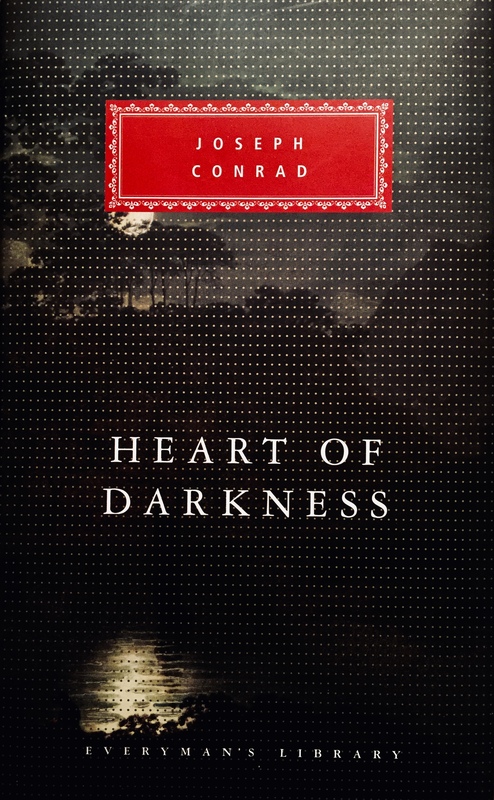 At once infuriating and thrilling, this is Joseph Conrad’s most famous and controversial novel. 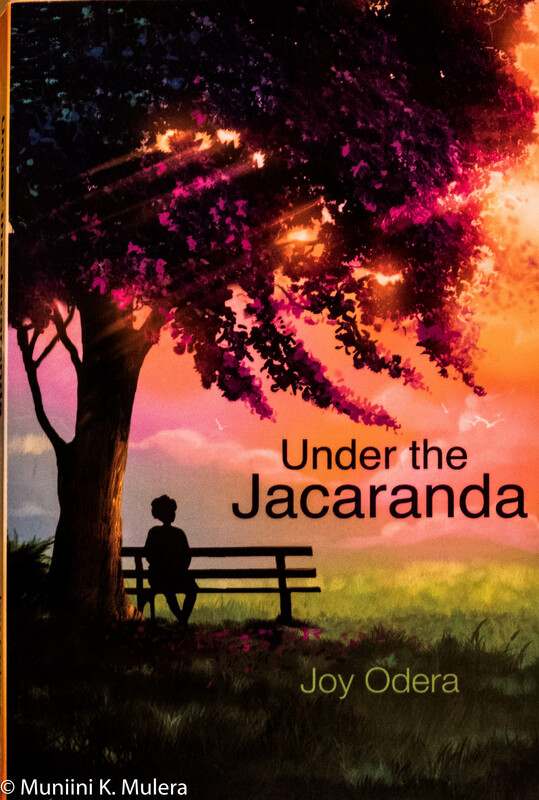 It paints an image of a tranquil Europe and a terrifying Africa, with an unmissable contrast between life on the safe River Thames and the dangerous River Congo. 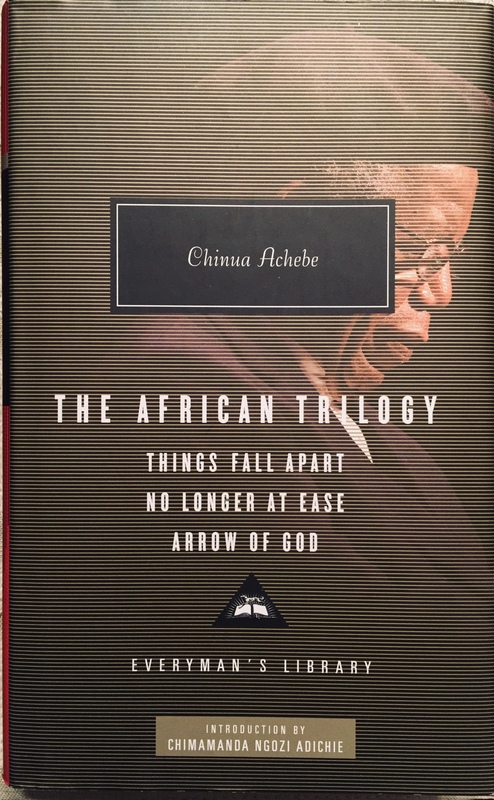 Chinua Achebe considered Conrad to have been “a thoroughgoing racist.” Perhaps. Or ……. 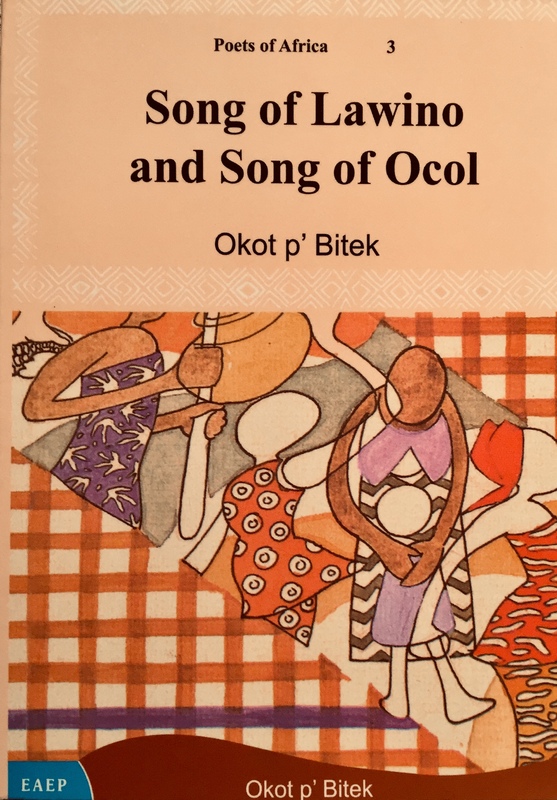 This is my top choice among the great novels from Africa. “The last rays of the sun filtered through a shredded lacework of clouds,” reads the first sentence of the novel. 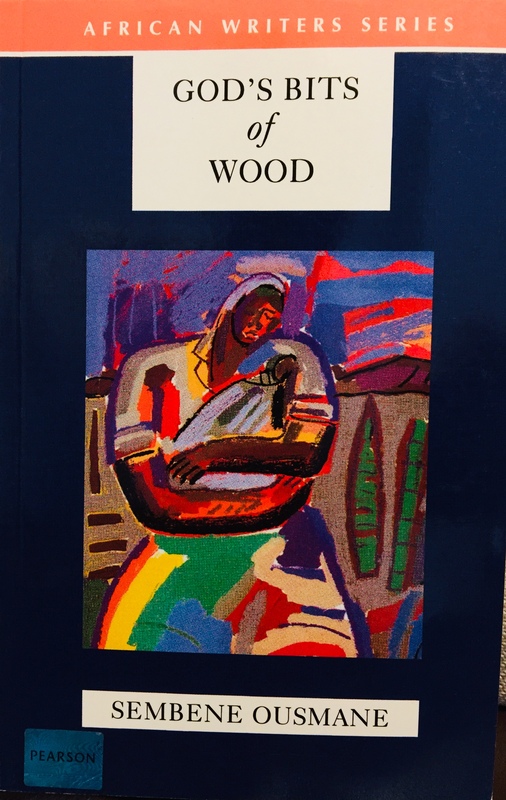 What follows is a brilliant telling of a story, based on the 1947-48 strike by the workers ……..
A LOVE OF BOOKS: I grew up in houses where books were everywhere. In my early teens, my father, a bibliophile, told me to read “everything.” I took him literally. 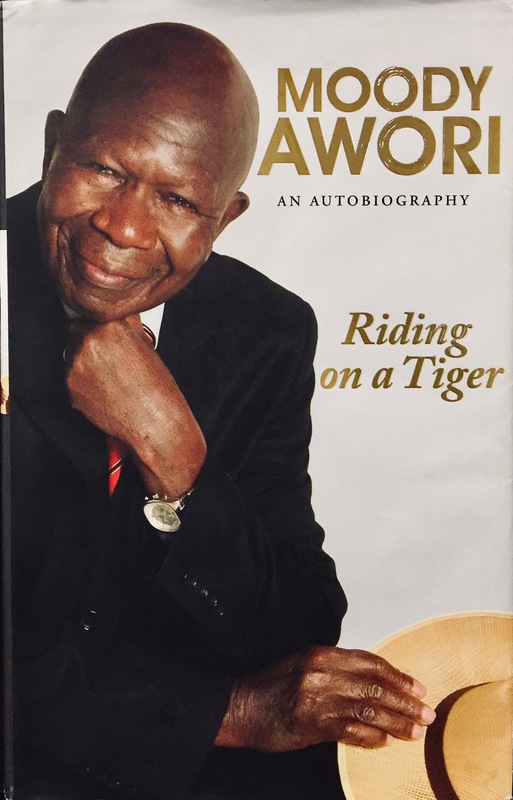 My passion for reading gained momentum at King’s College, Budo, Uganda, where…..